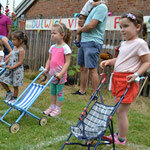 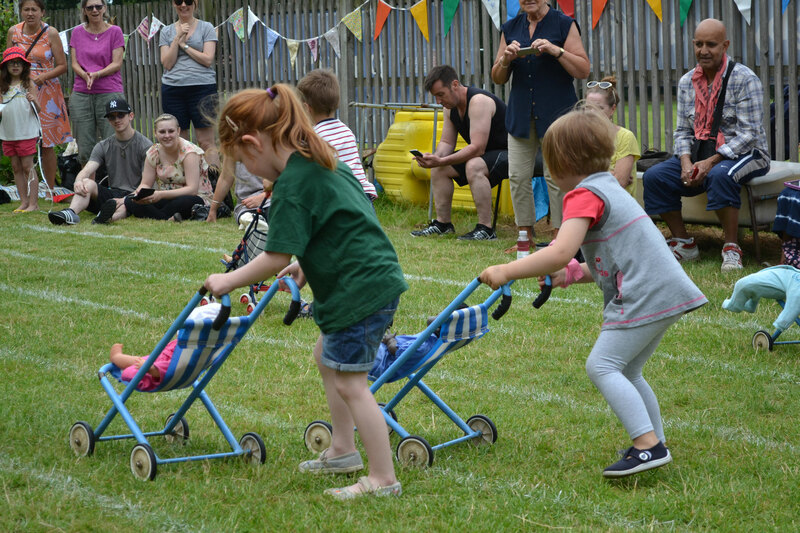 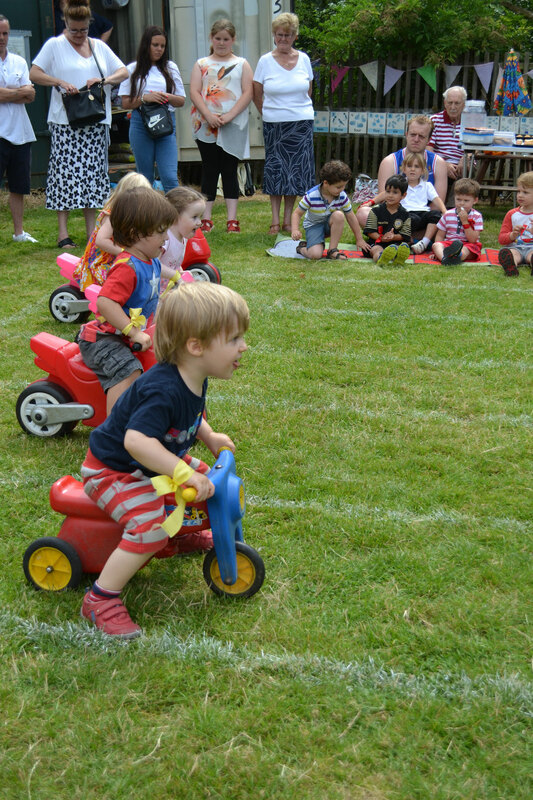 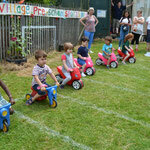 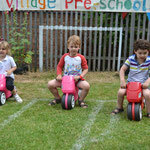 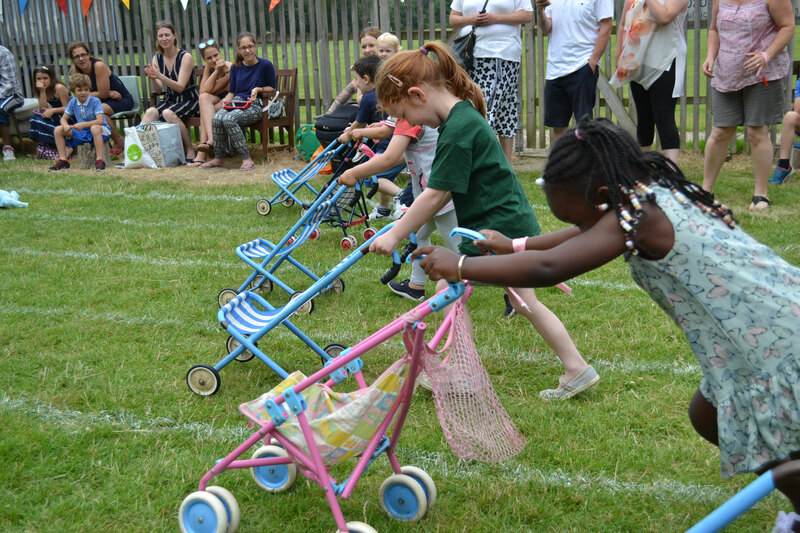 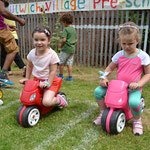 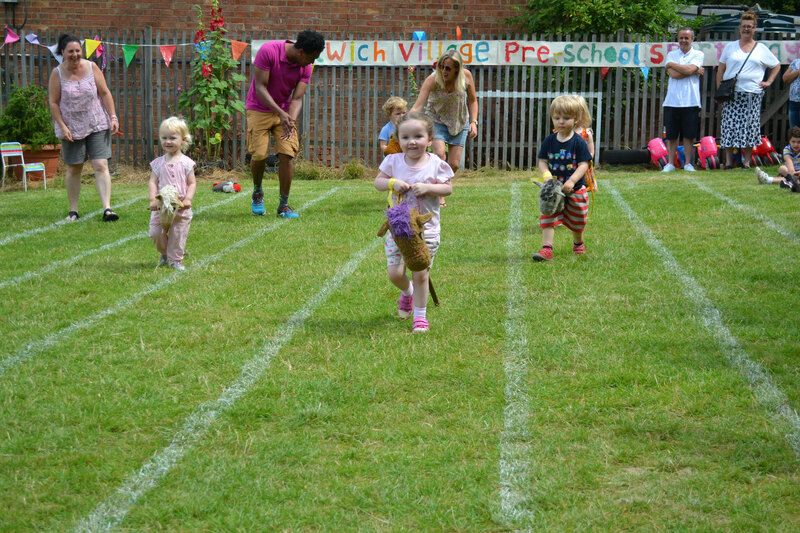 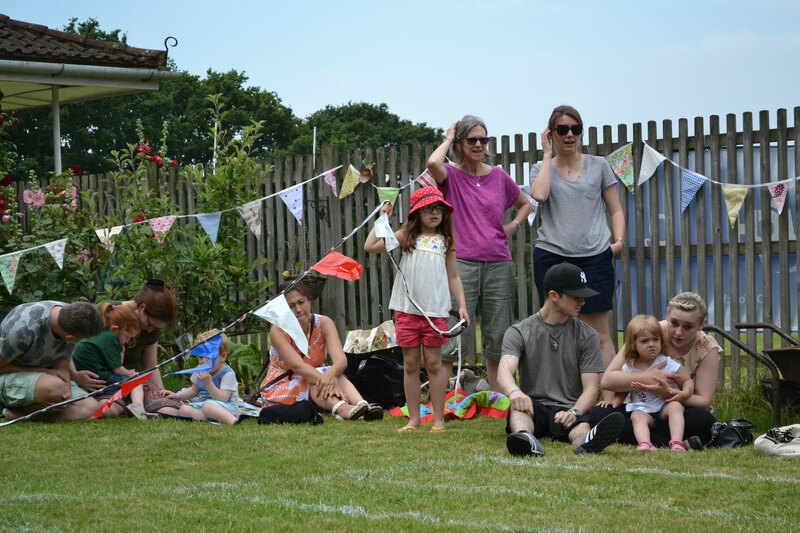 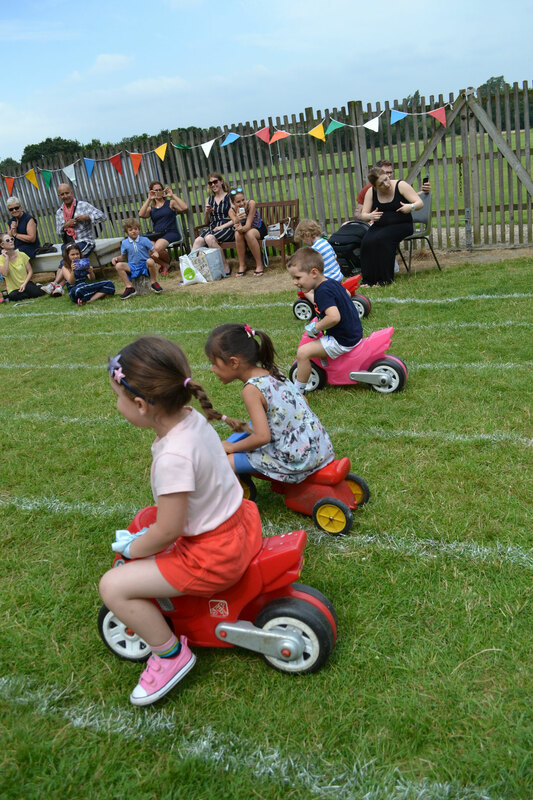 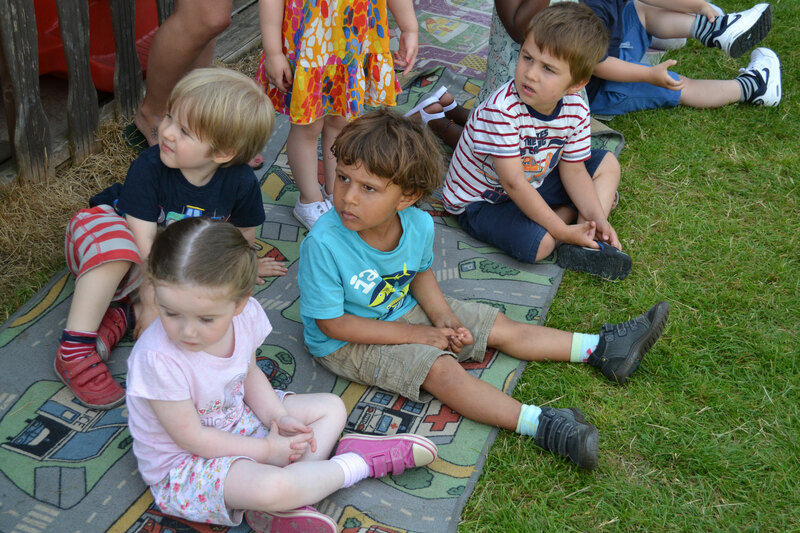 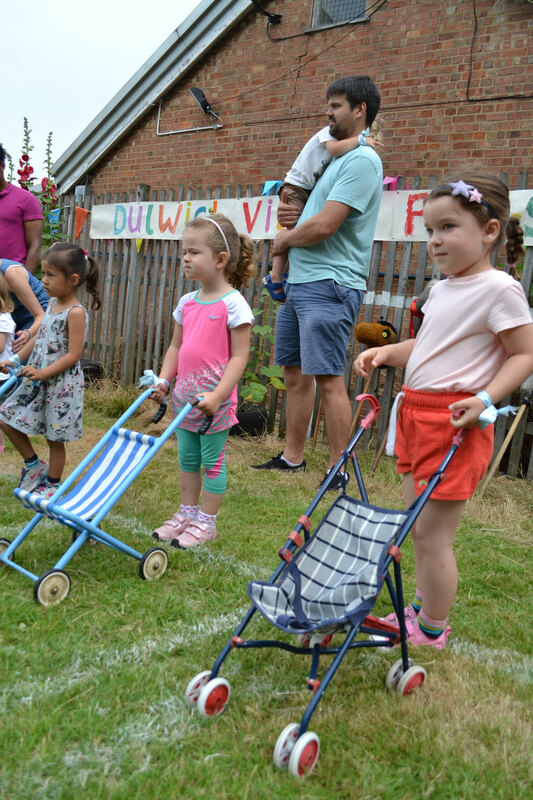 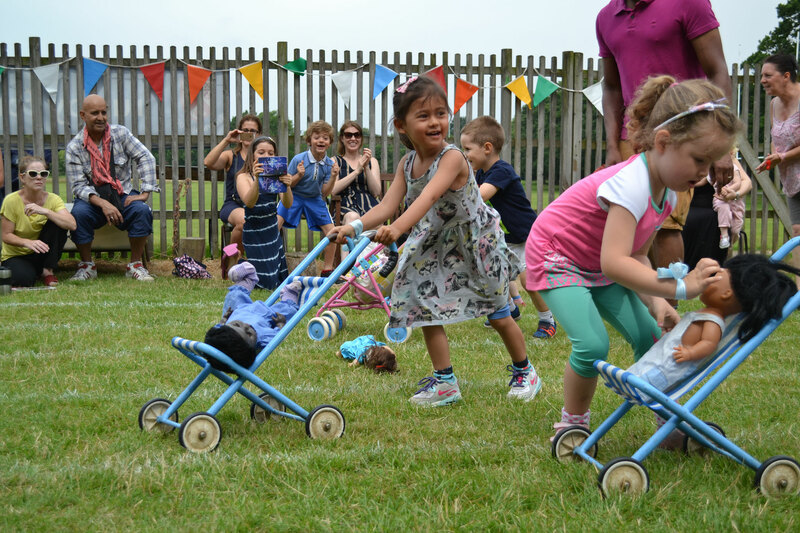 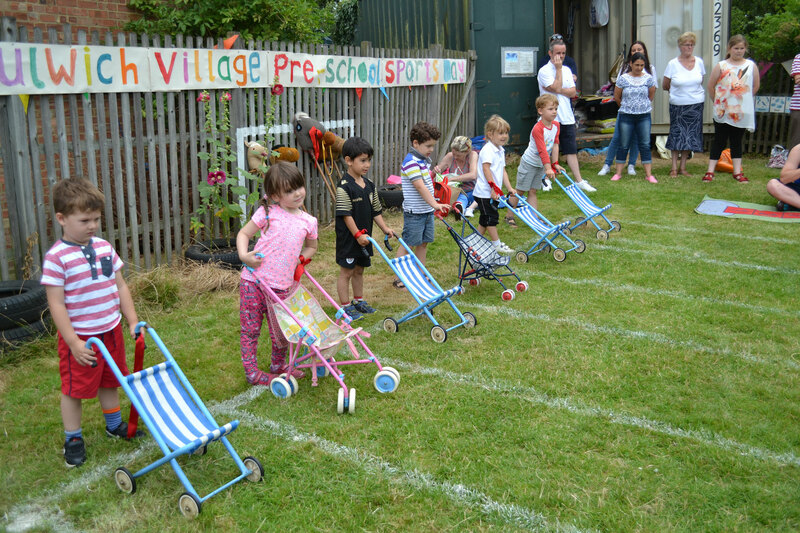 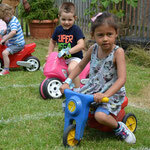 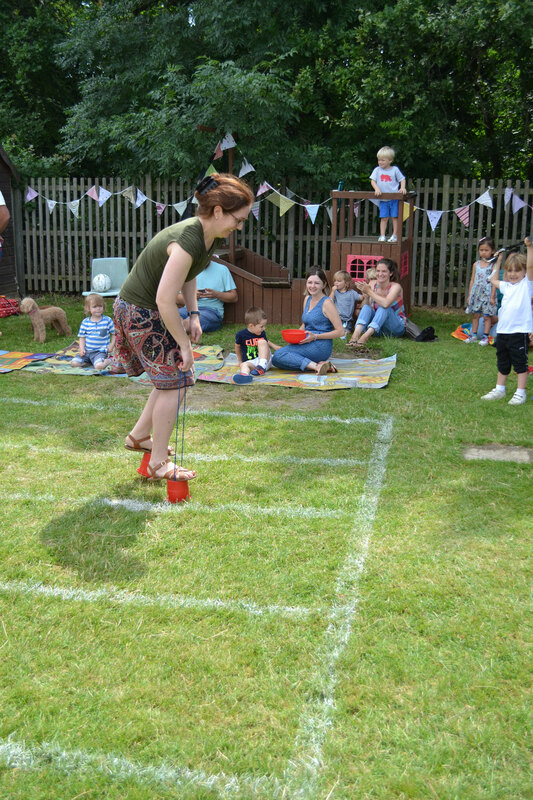 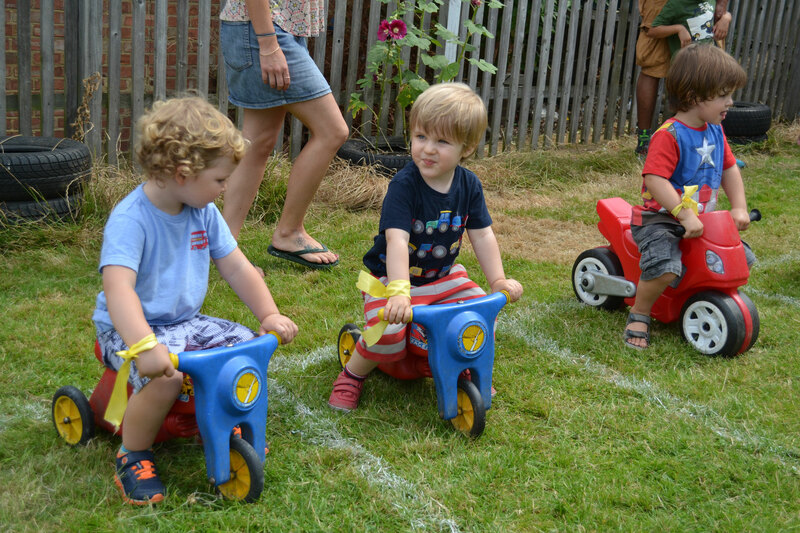 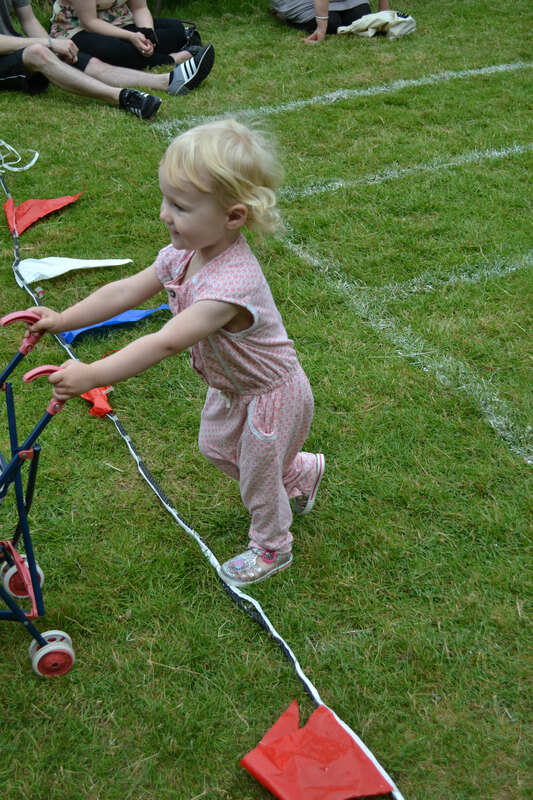 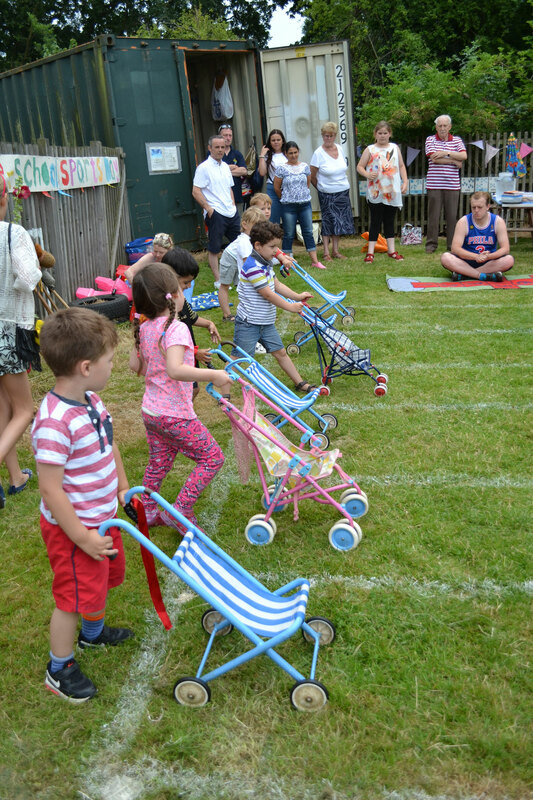 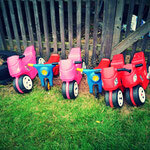 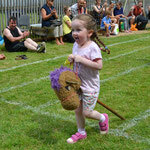 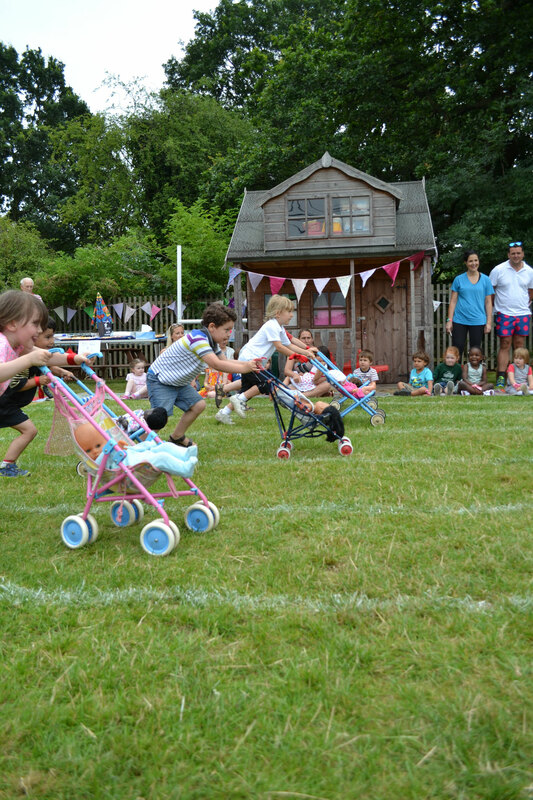 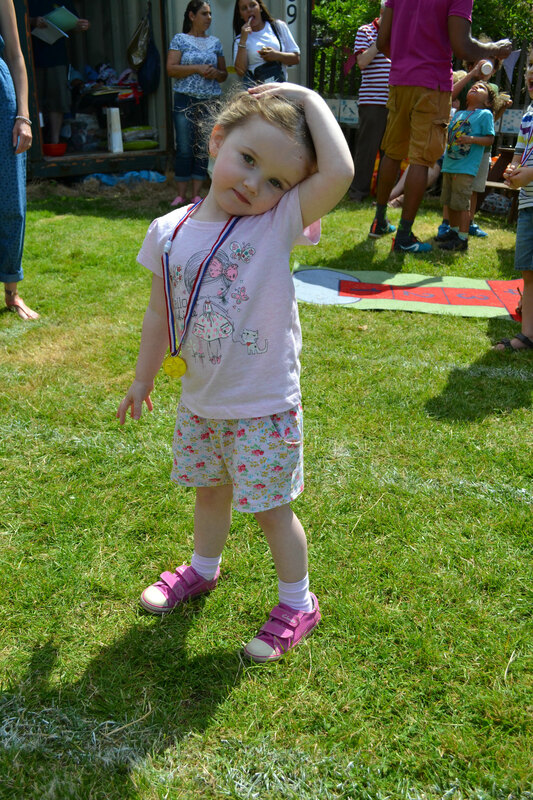 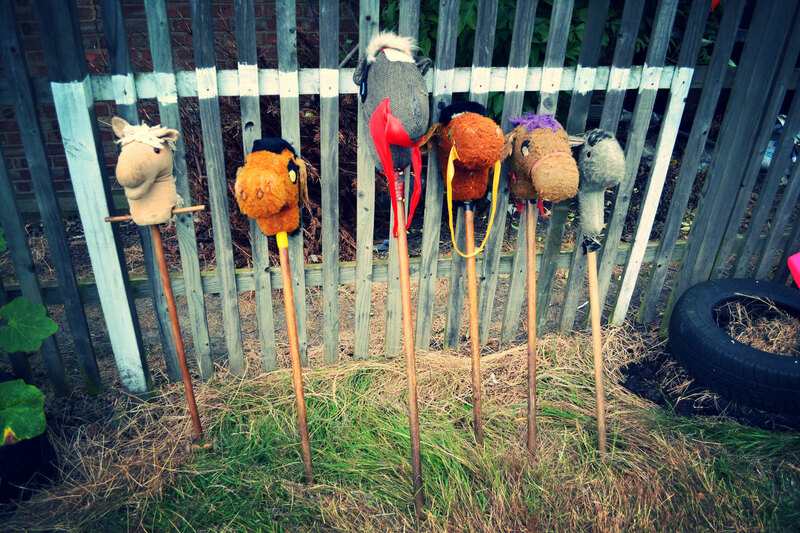 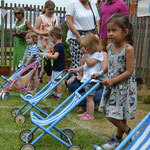 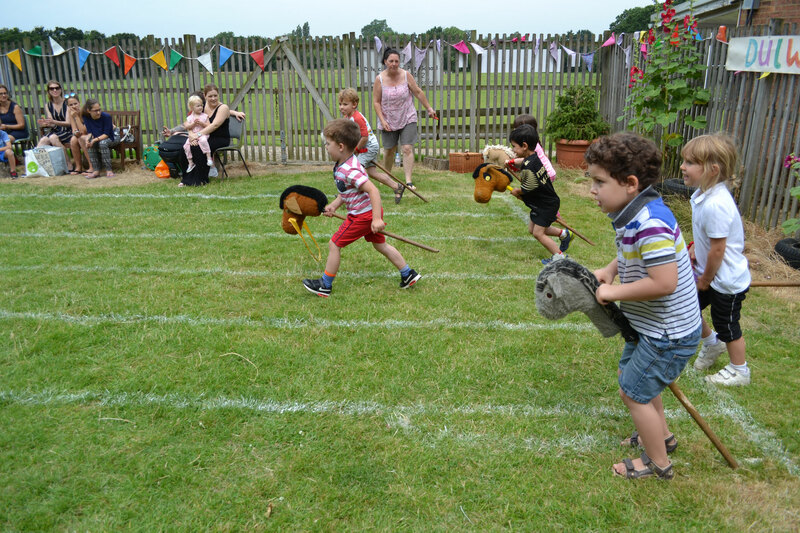 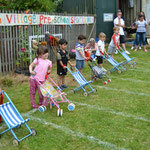 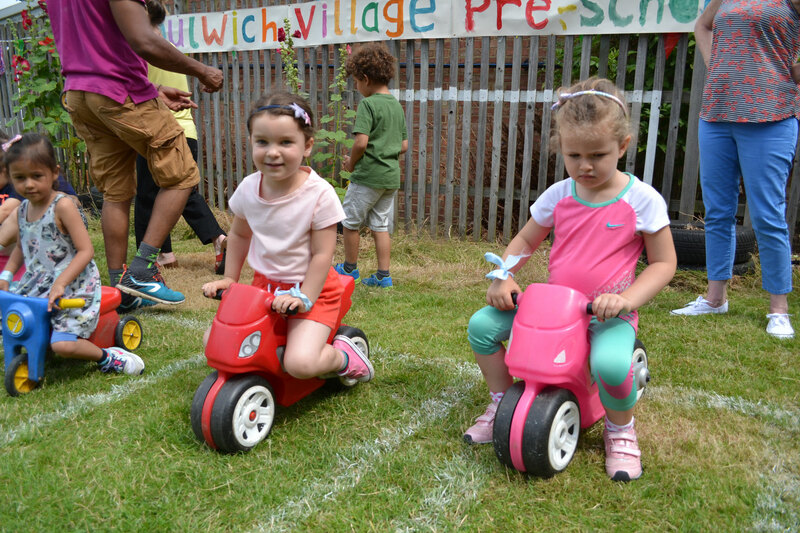 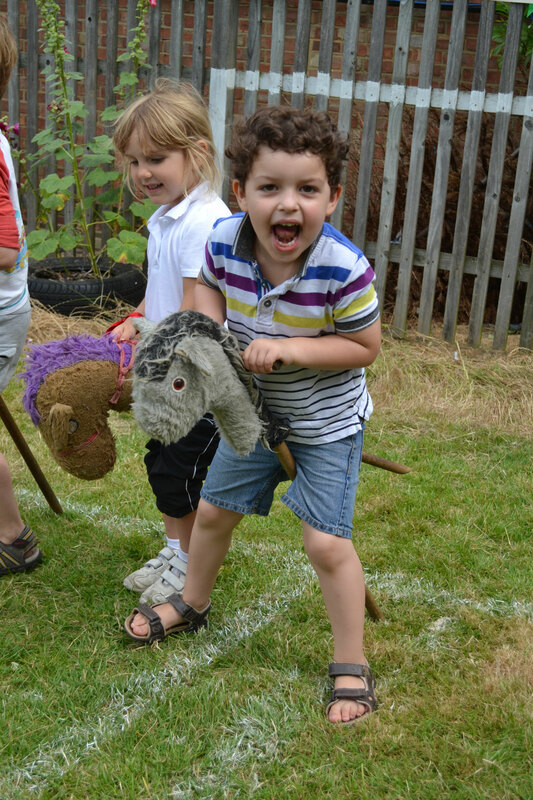 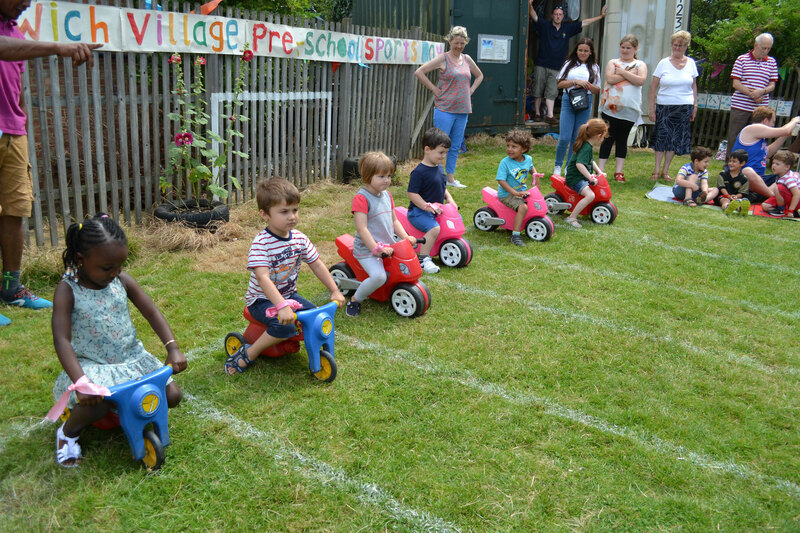 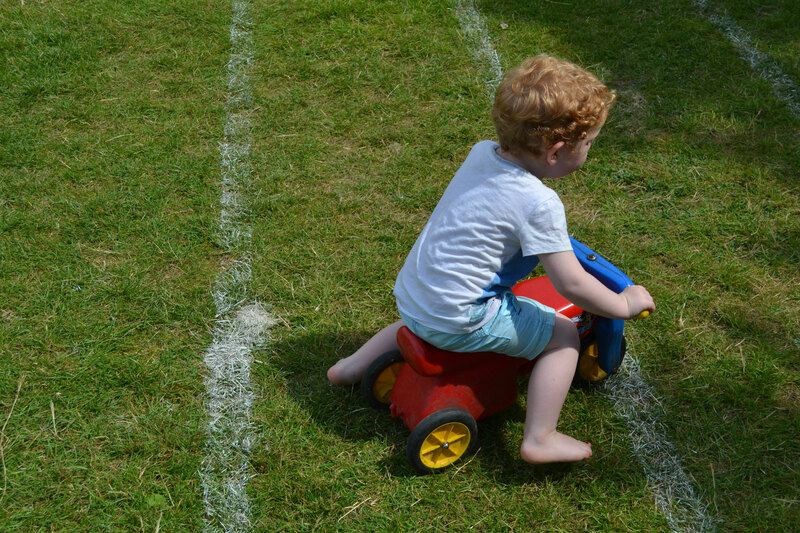 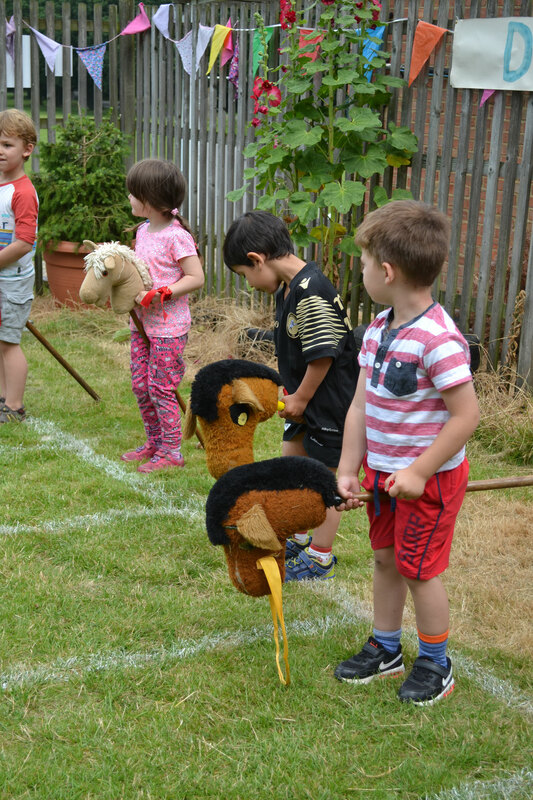 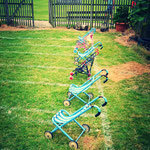 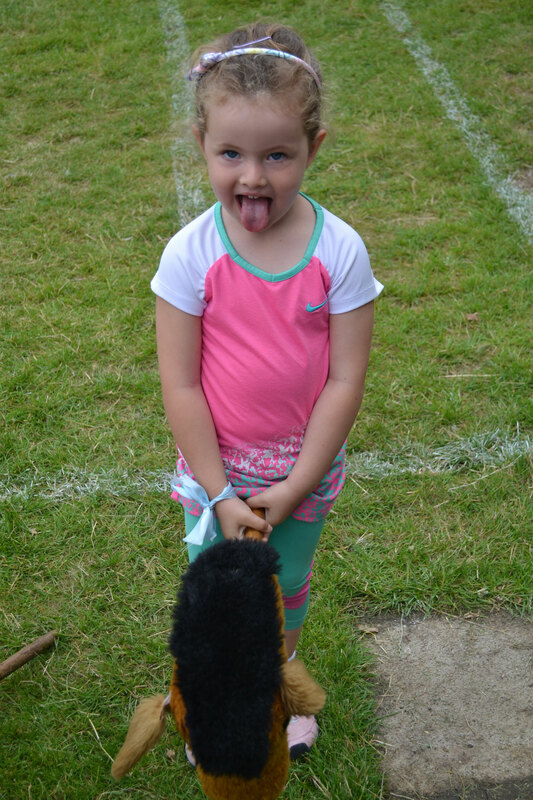 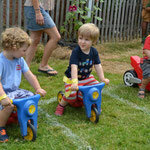 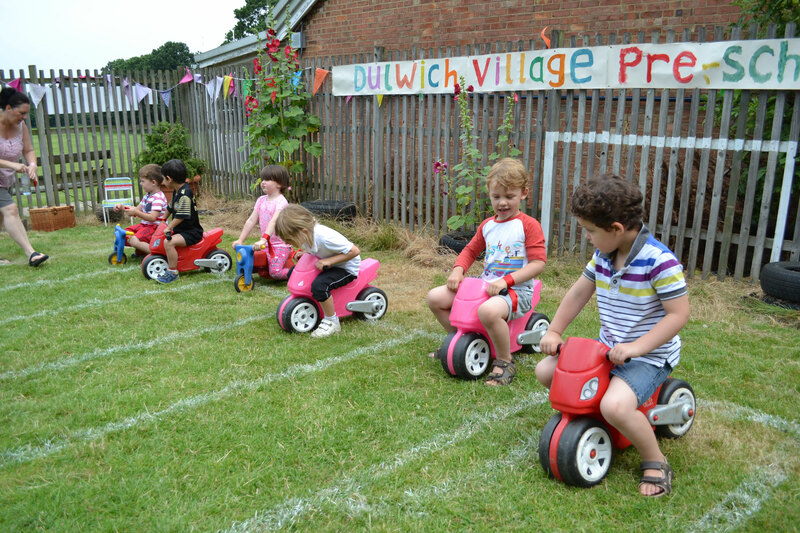 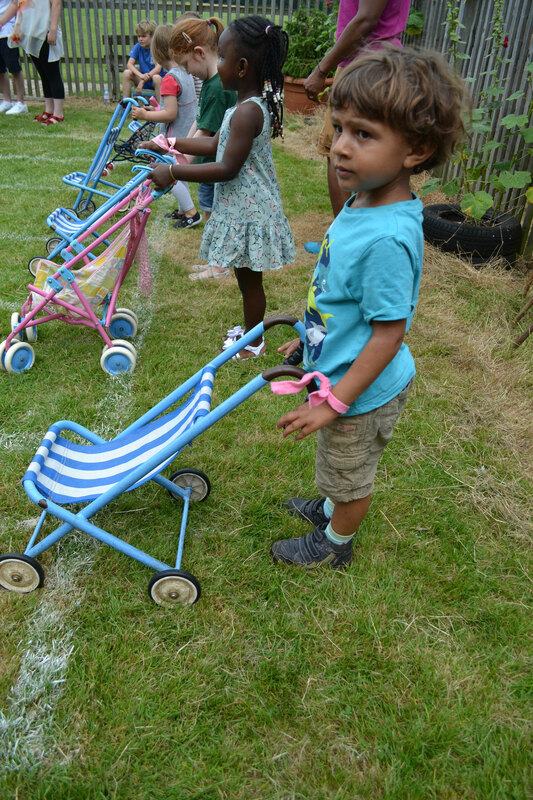 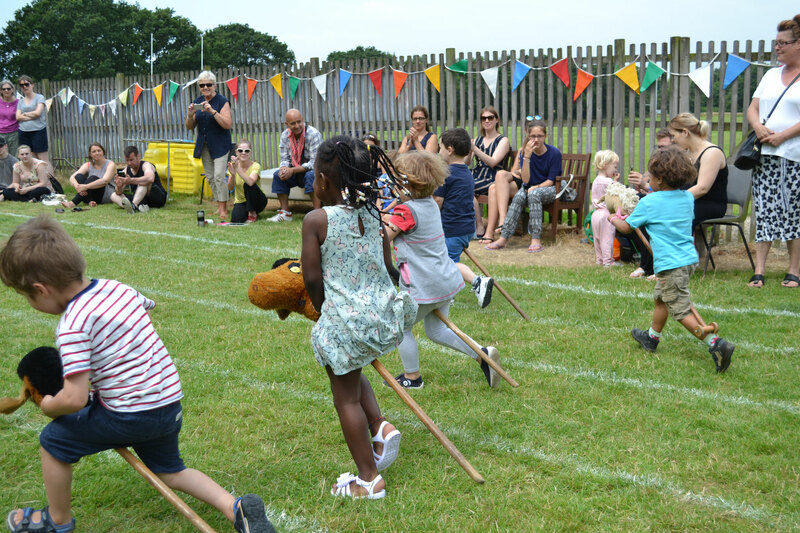 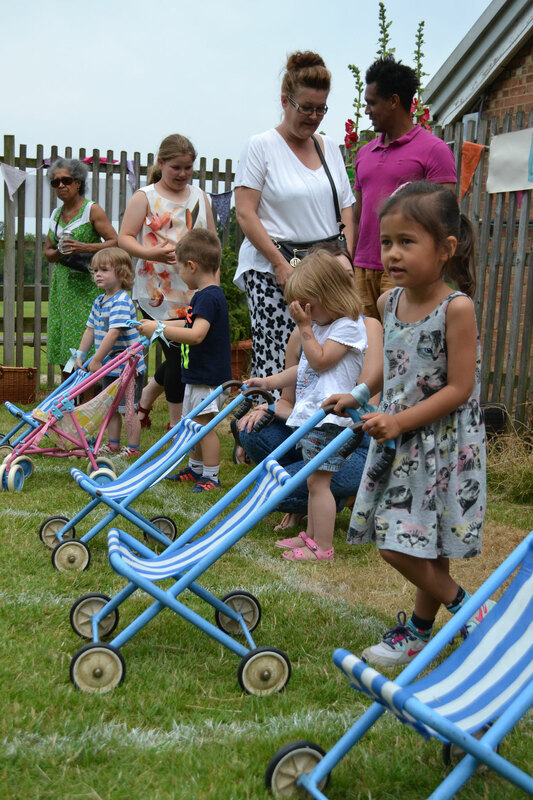 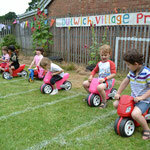 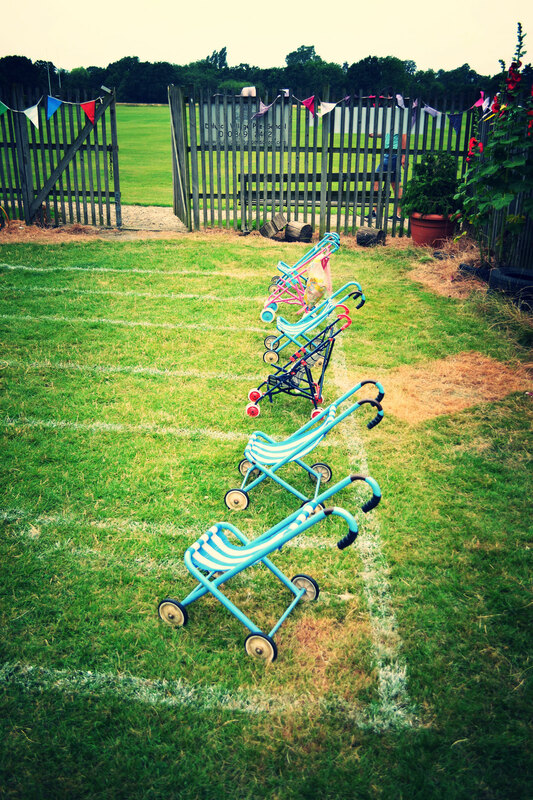 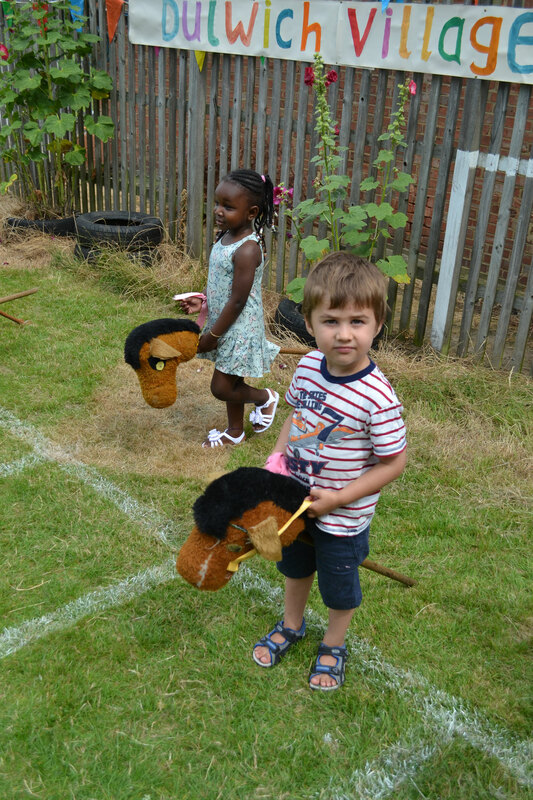 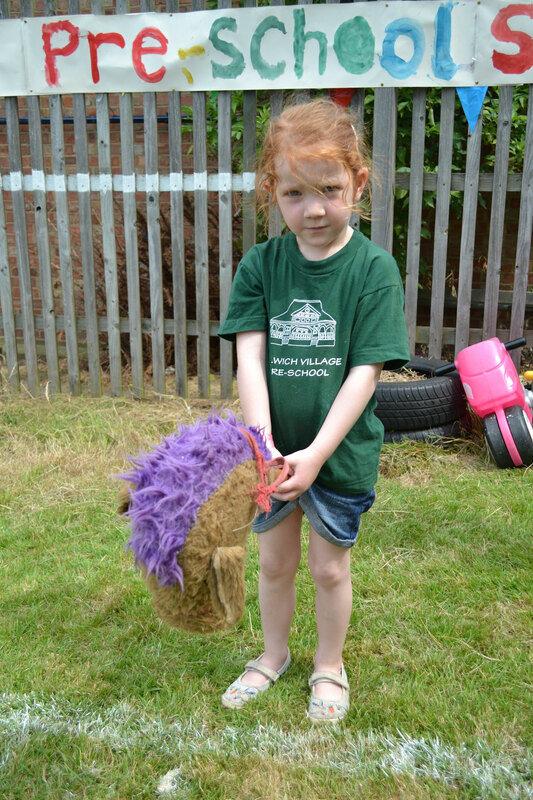 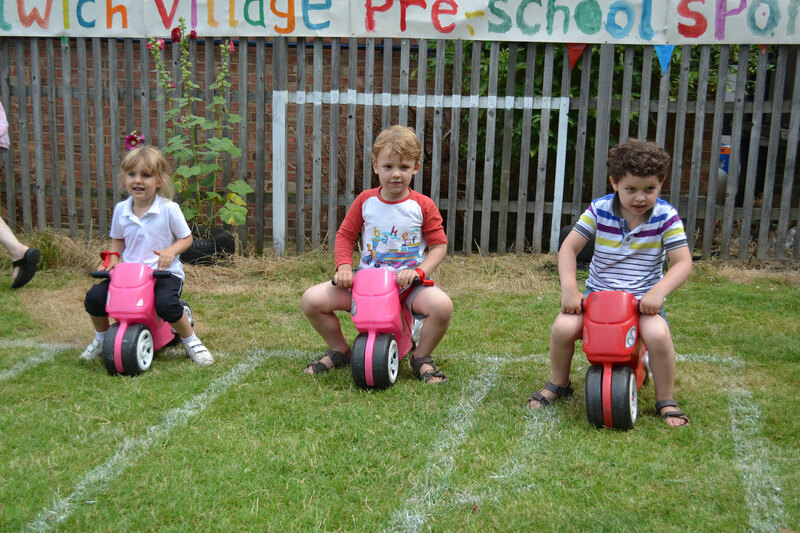 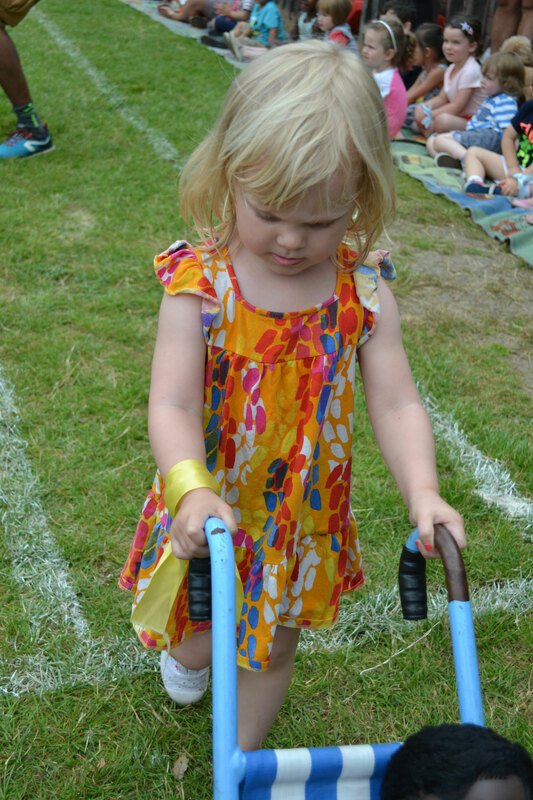 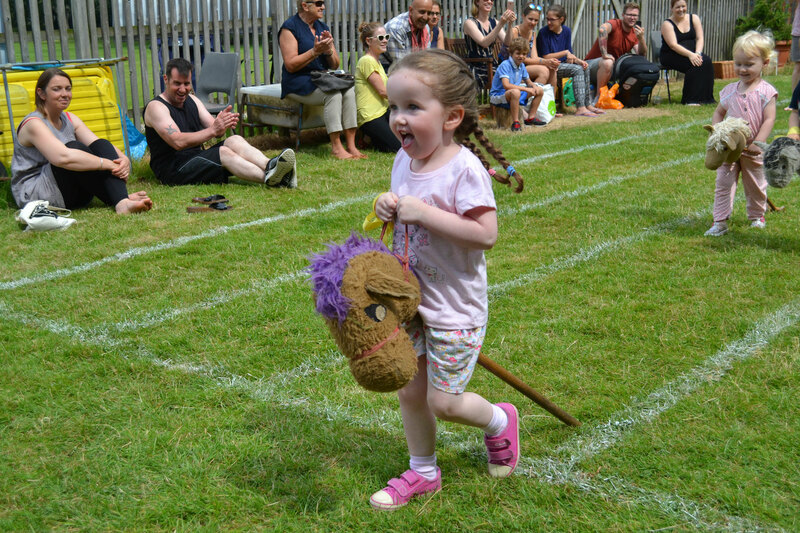 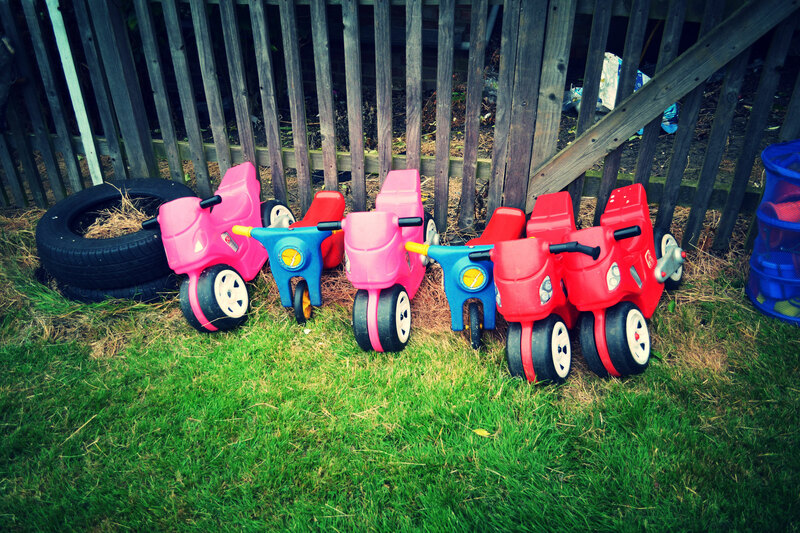 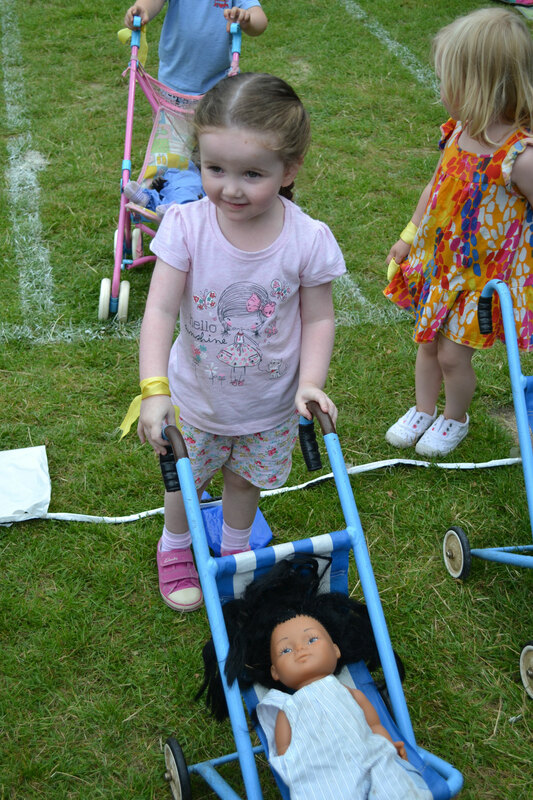 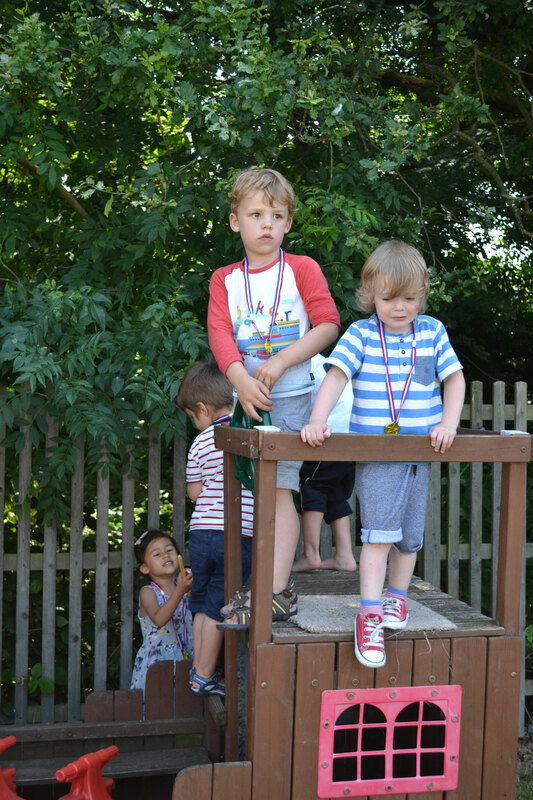 We had a buggy race - with a tricky baby challenge thrown in the middle, a hobby horse sprint and a super bike contest which proved a little difficult for some. 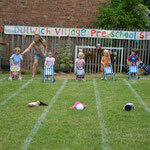 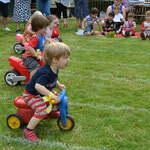 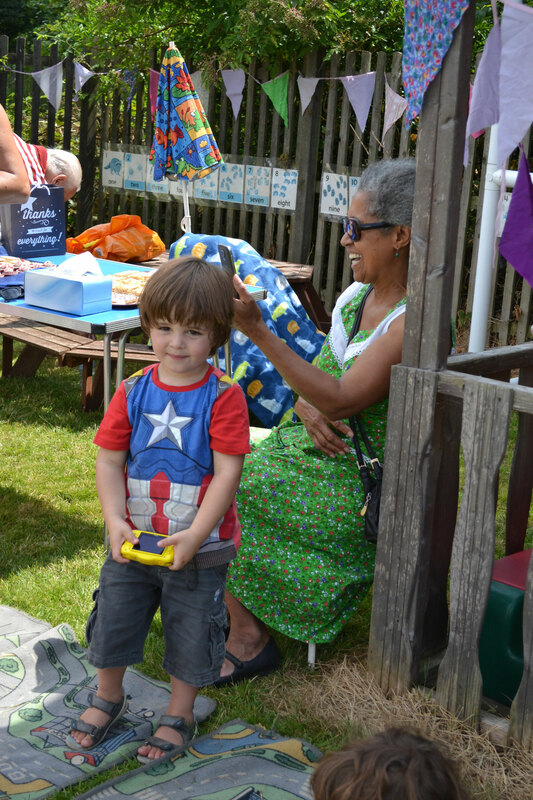 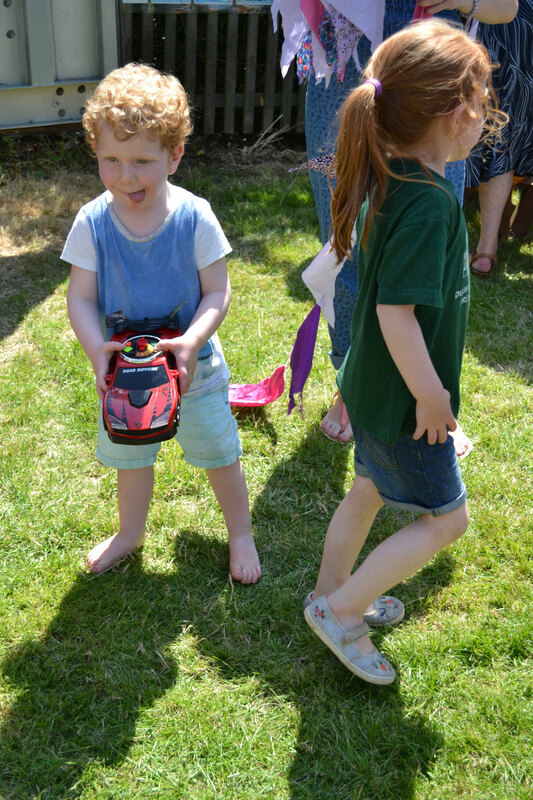 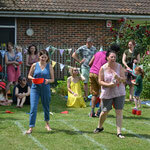 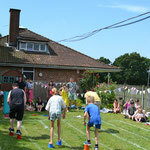 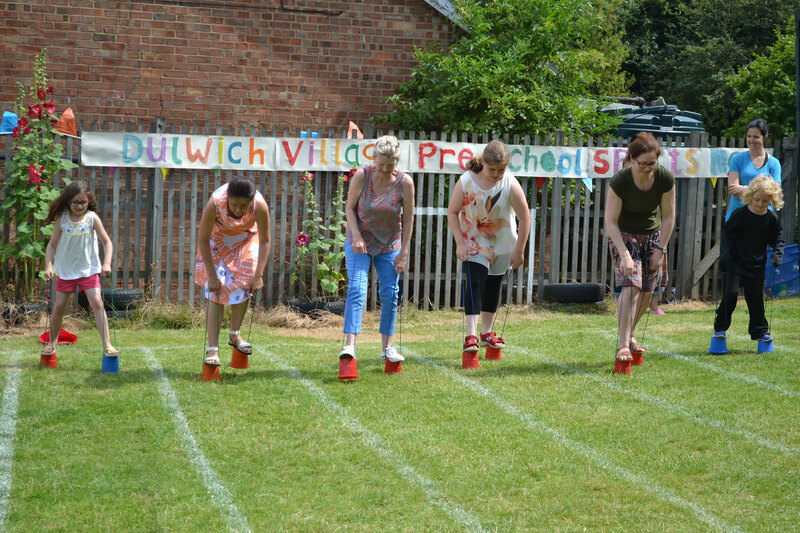 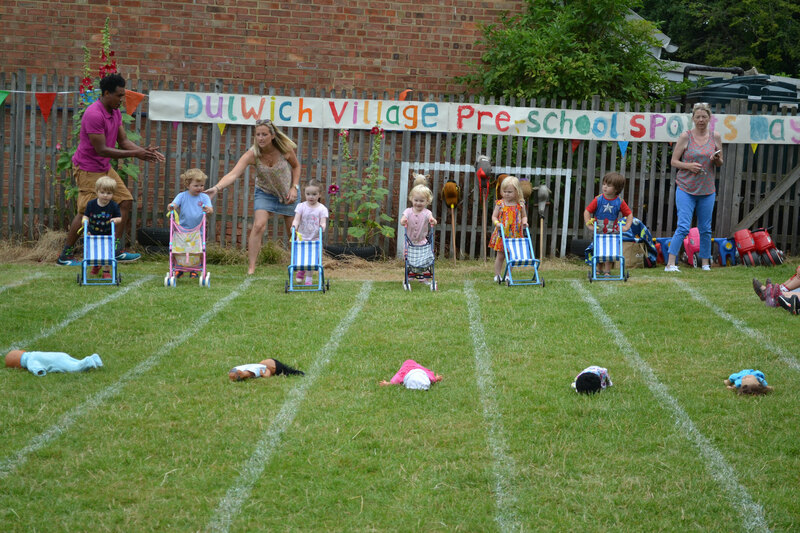 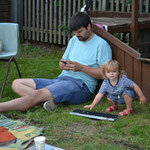 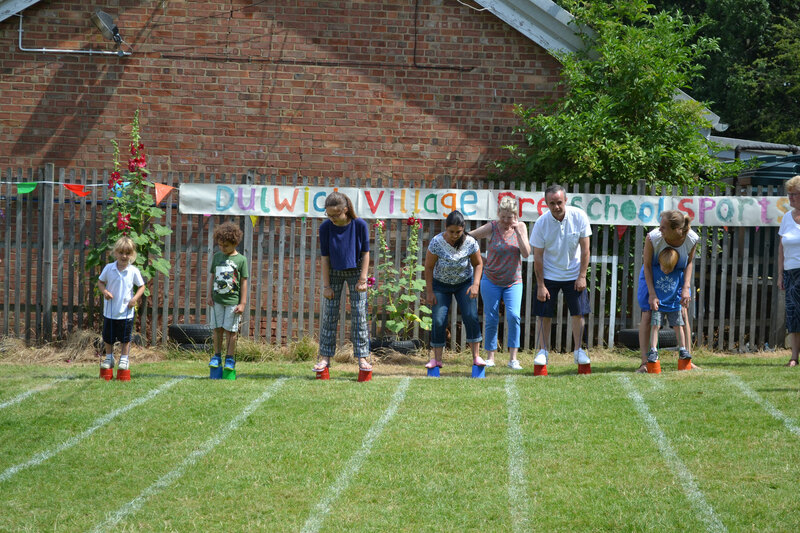 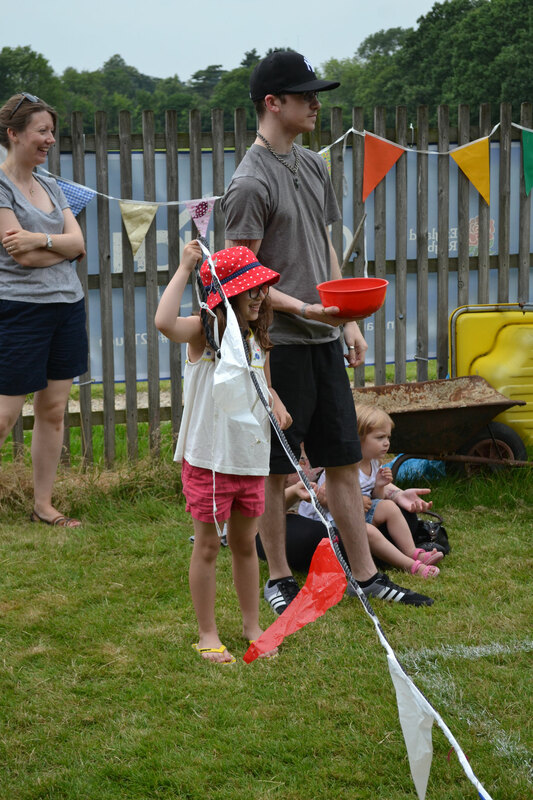 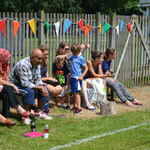 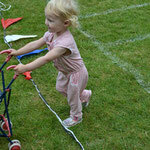 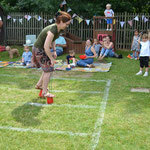 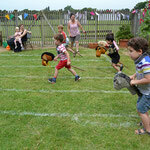 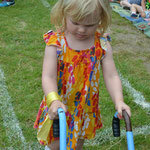 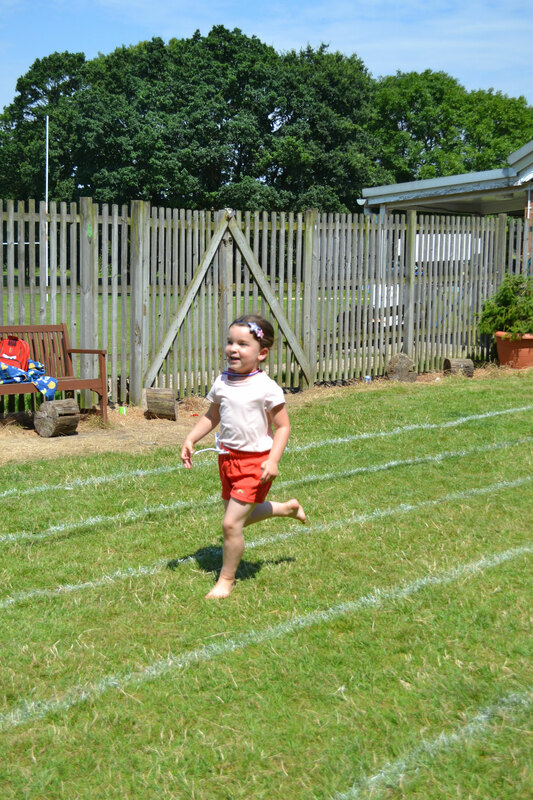 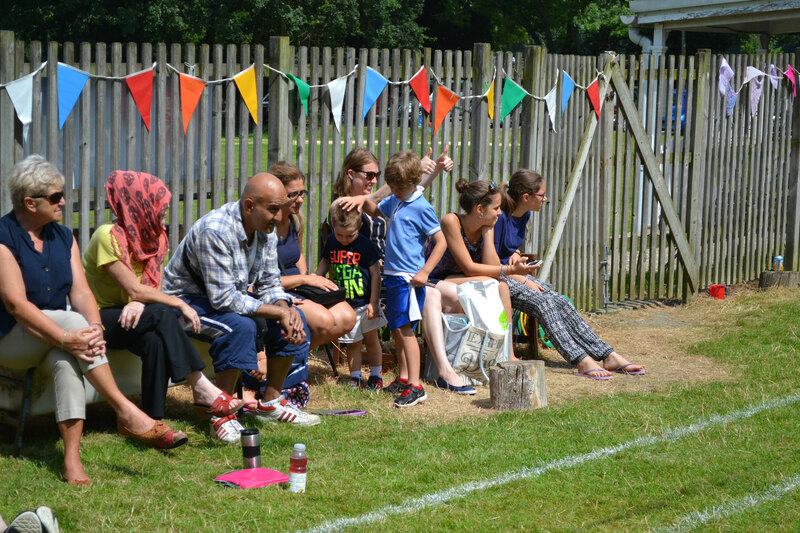 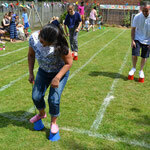 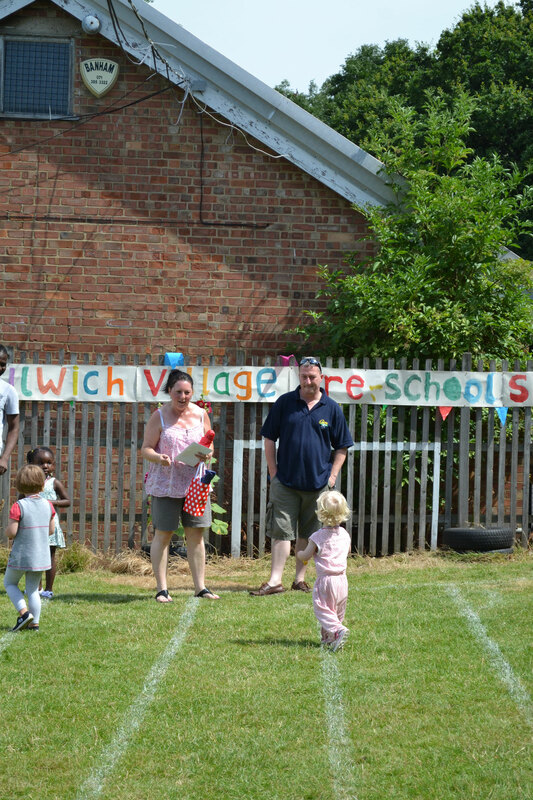 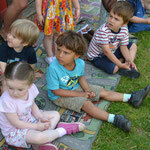 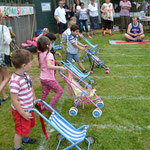 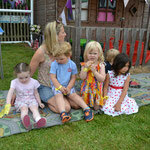 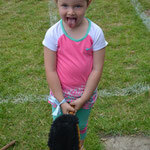 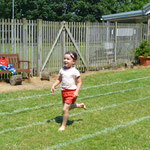 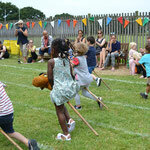 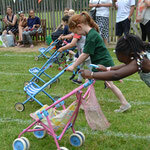 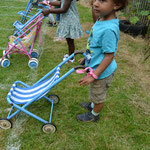 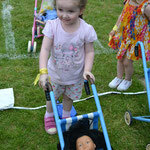 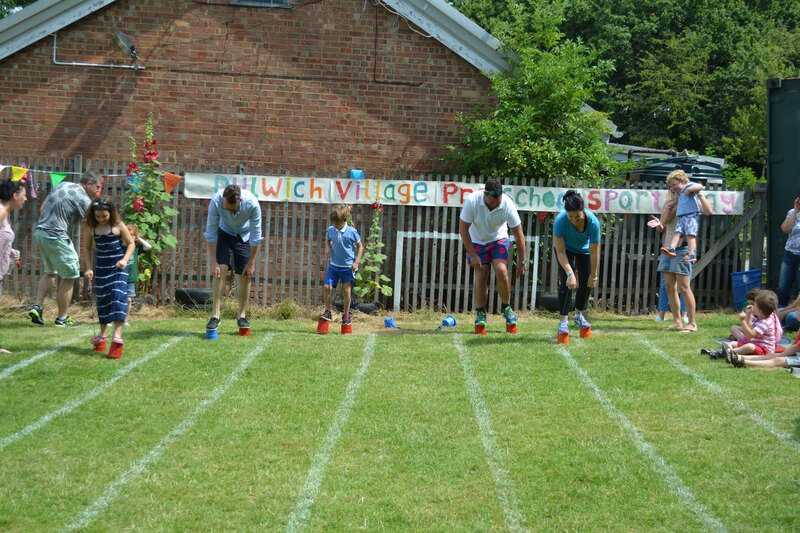 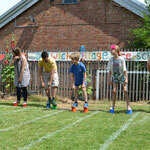 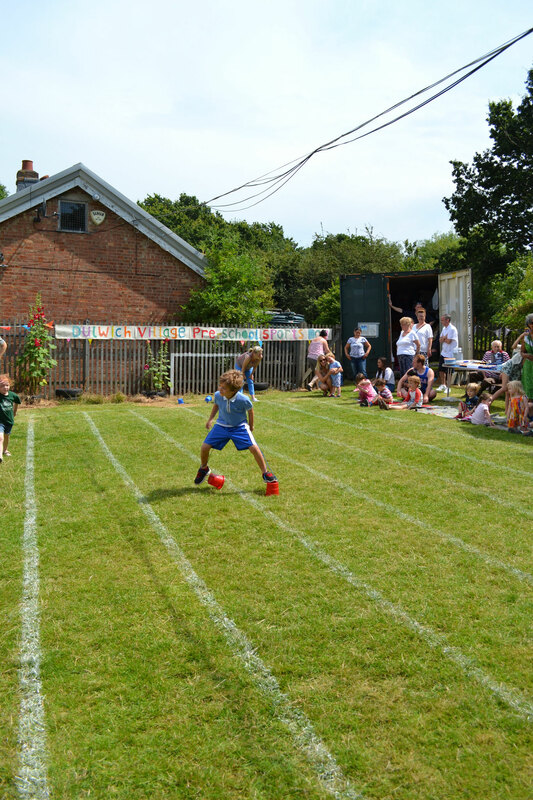 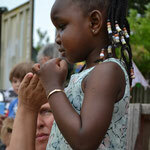 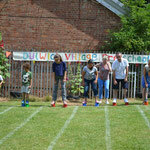 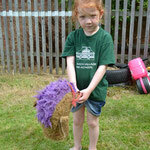 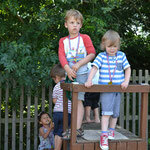 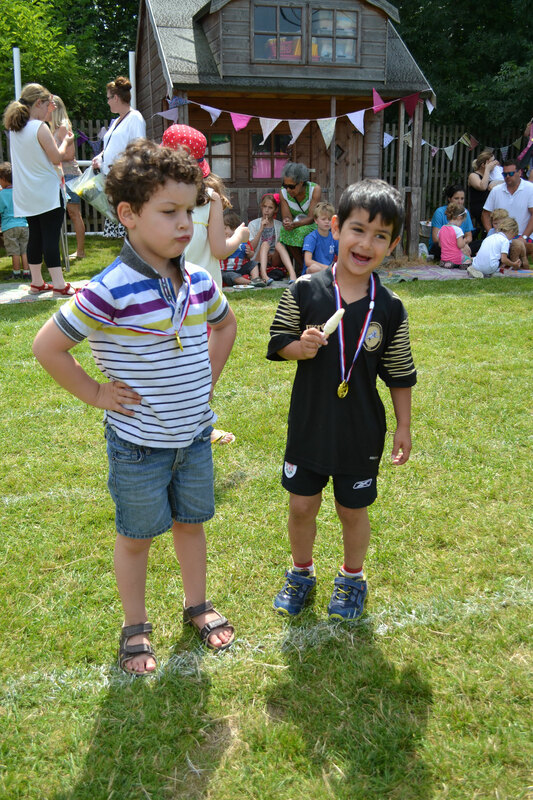 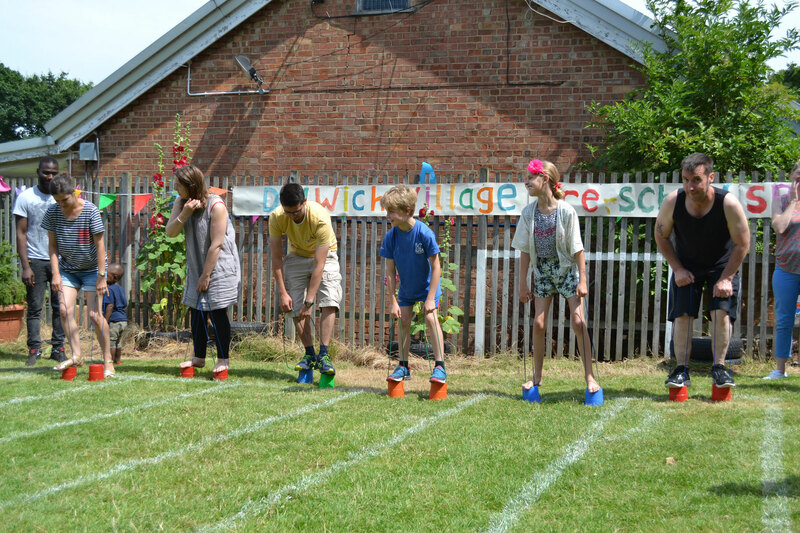 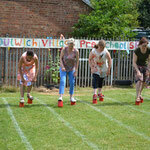 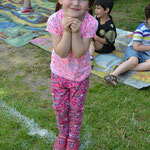 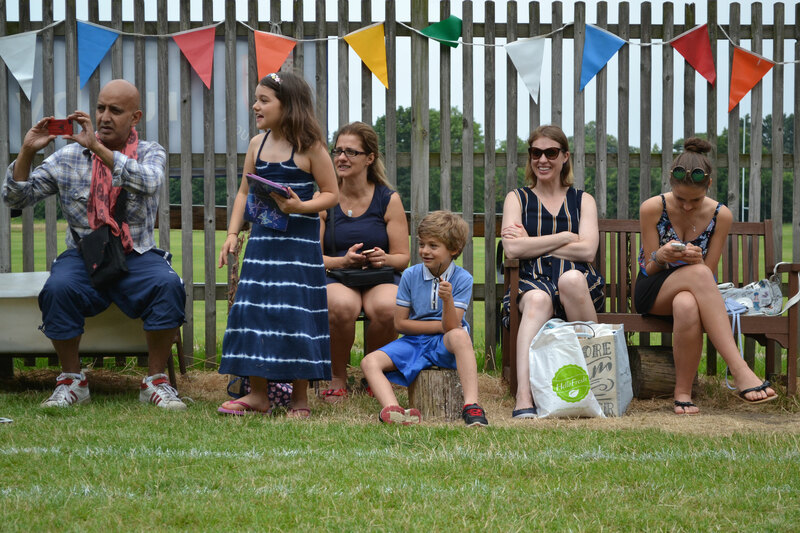 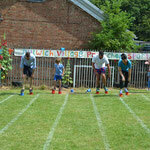 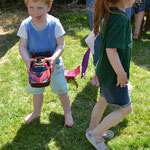 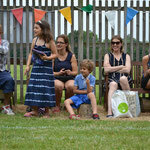 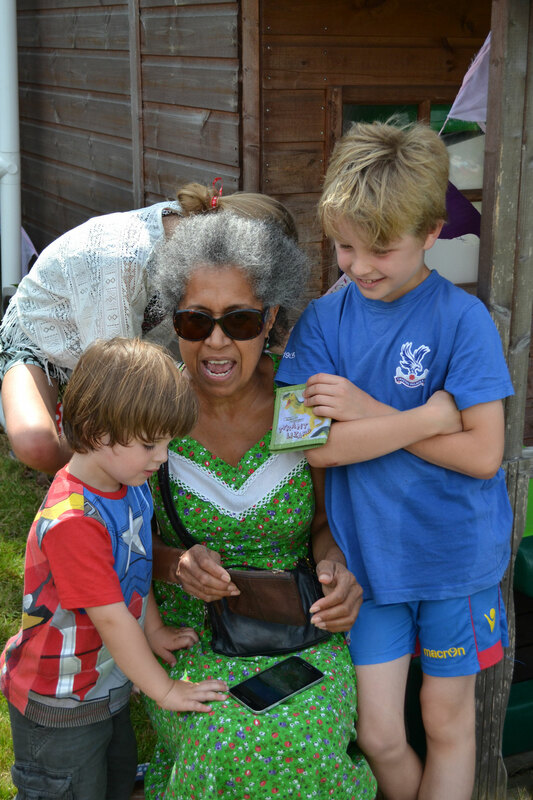 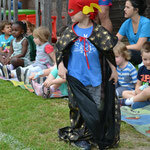 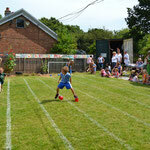 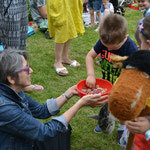 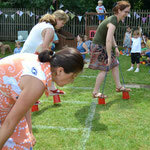 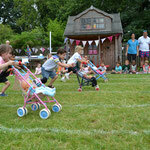 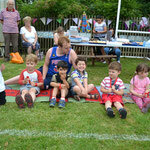 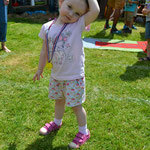 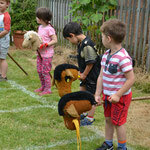 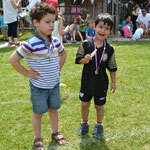 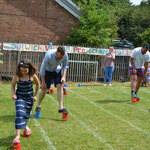 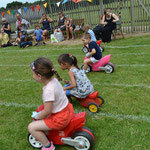 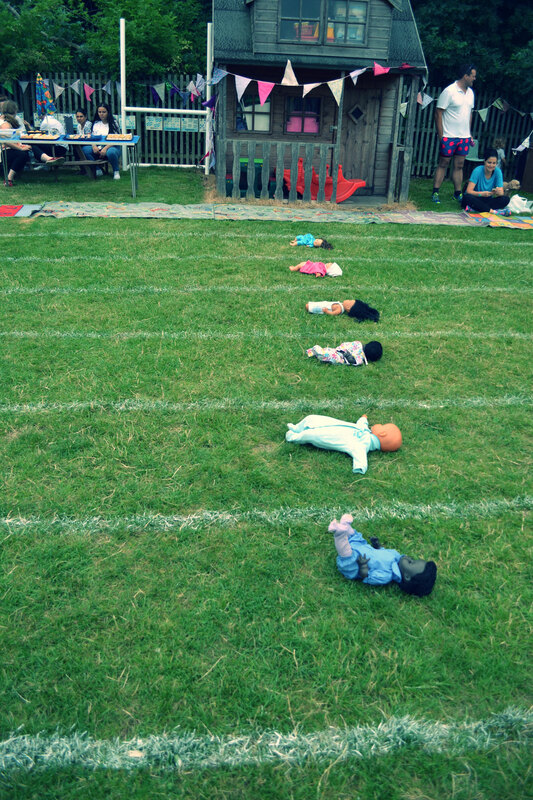 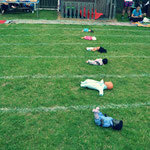 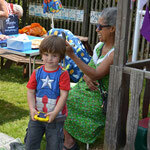 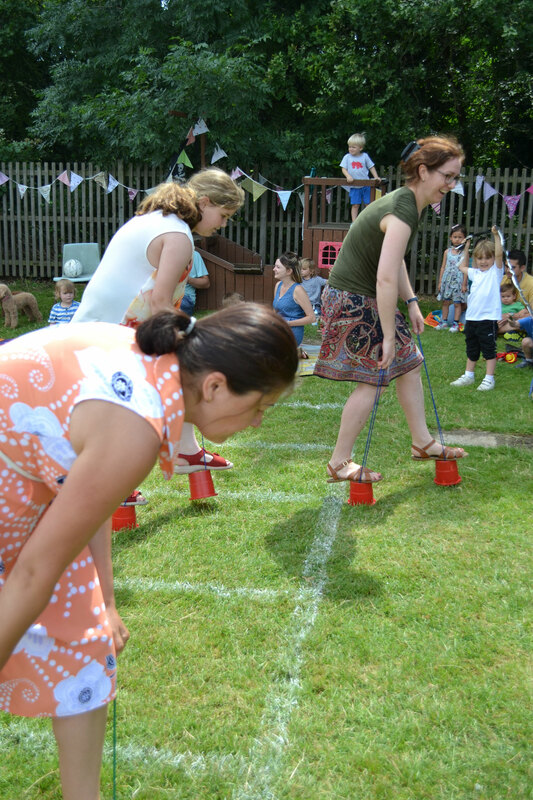 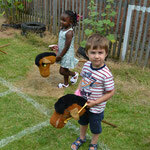 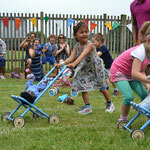 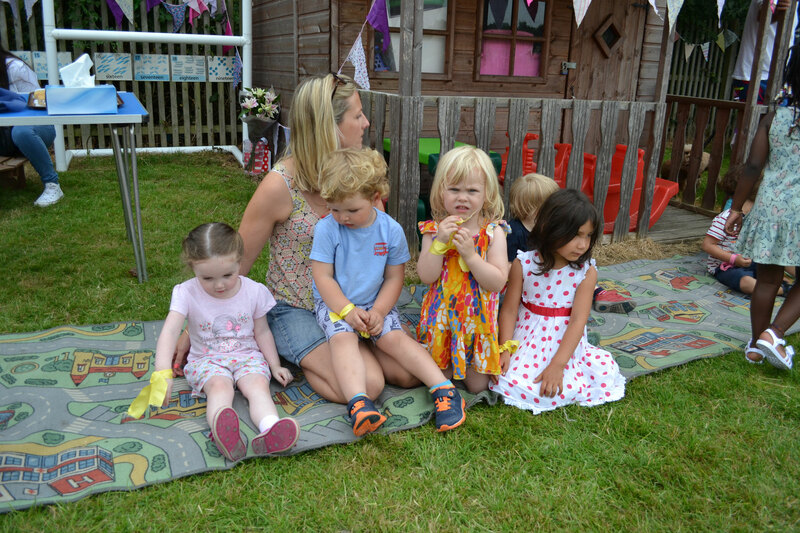 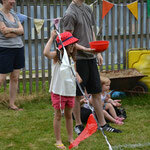 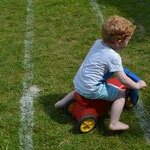 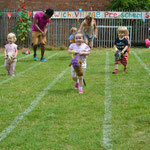 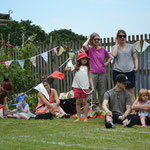 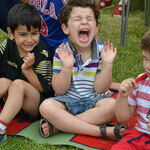 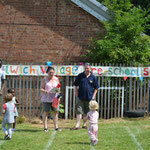 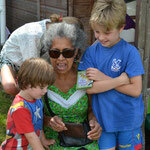 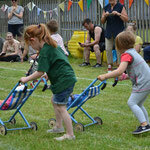 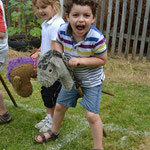 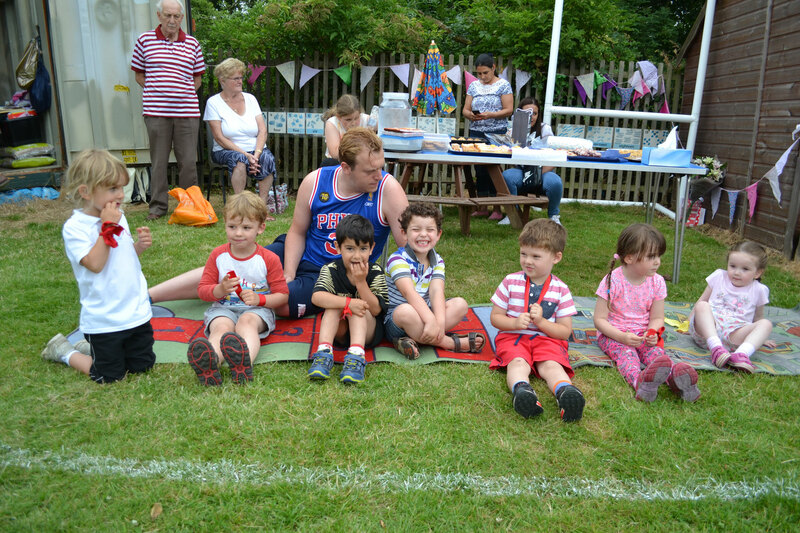 The parent's race (always a favourite), was as popular as ever - with some younger siblings getting involved too. 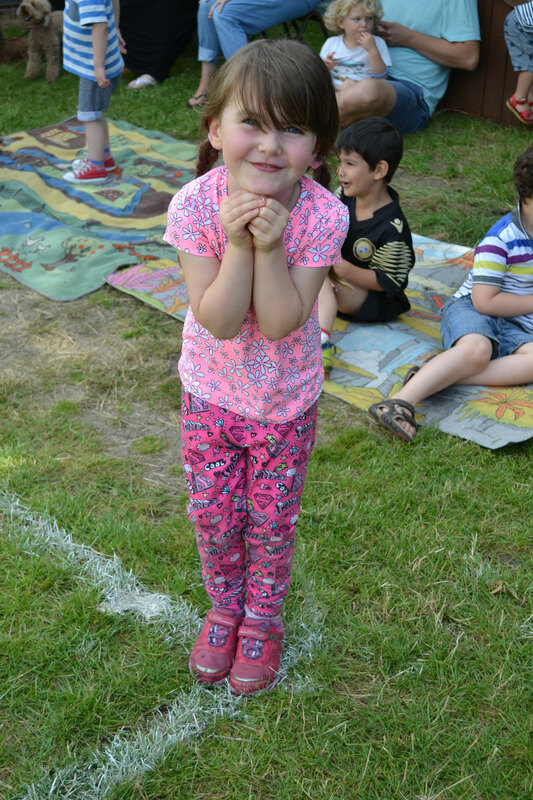 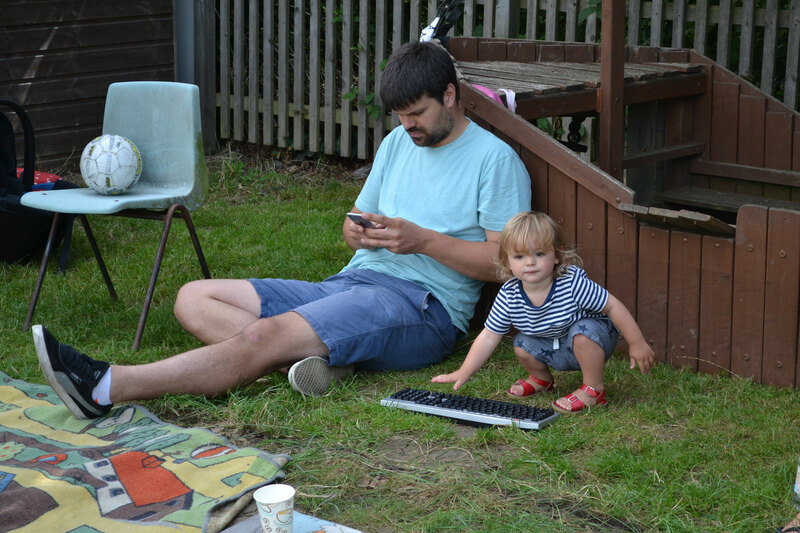 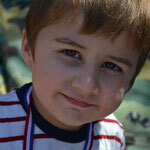 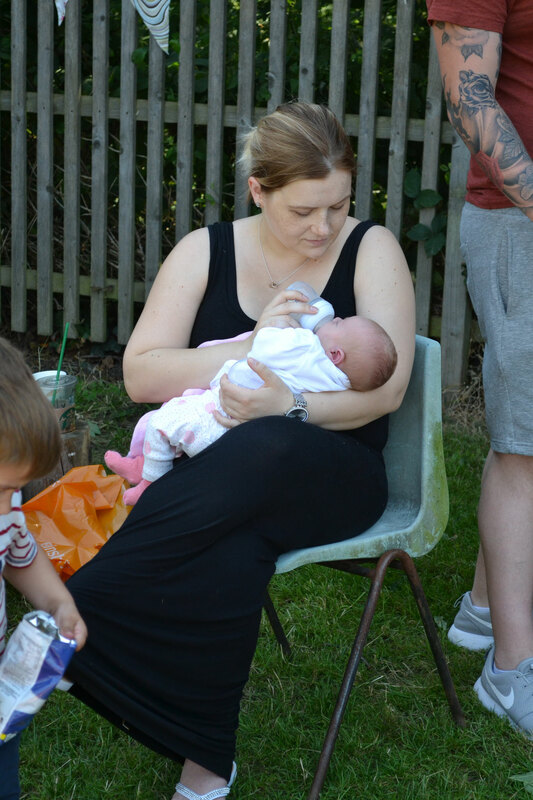 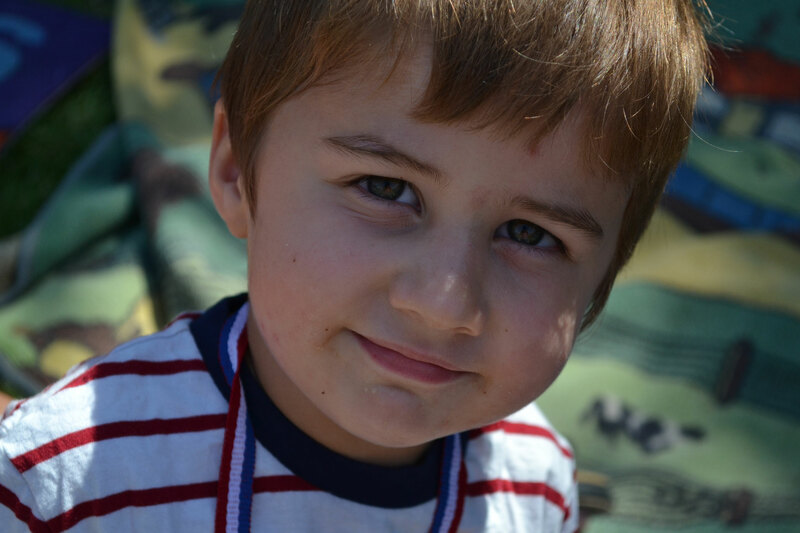 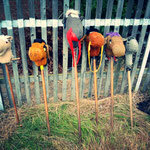 Once again, the weather was kind, and the sun came out in full force just in time for the picnic, which was perfect. 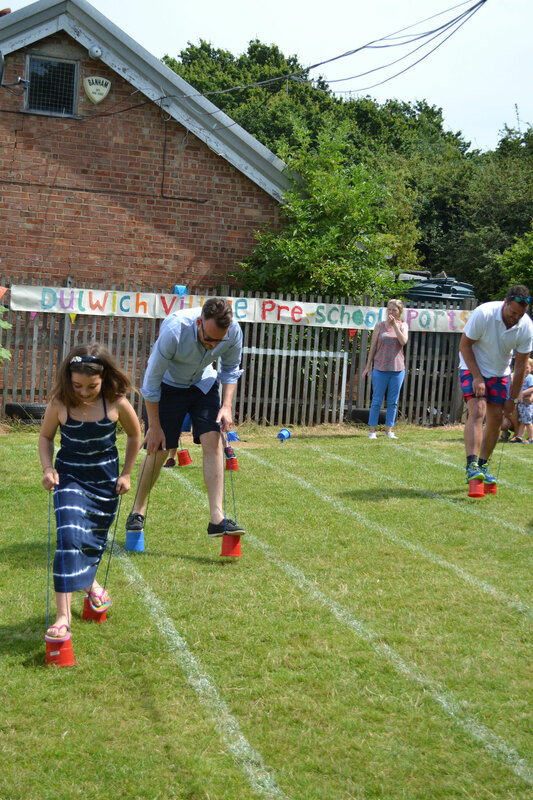 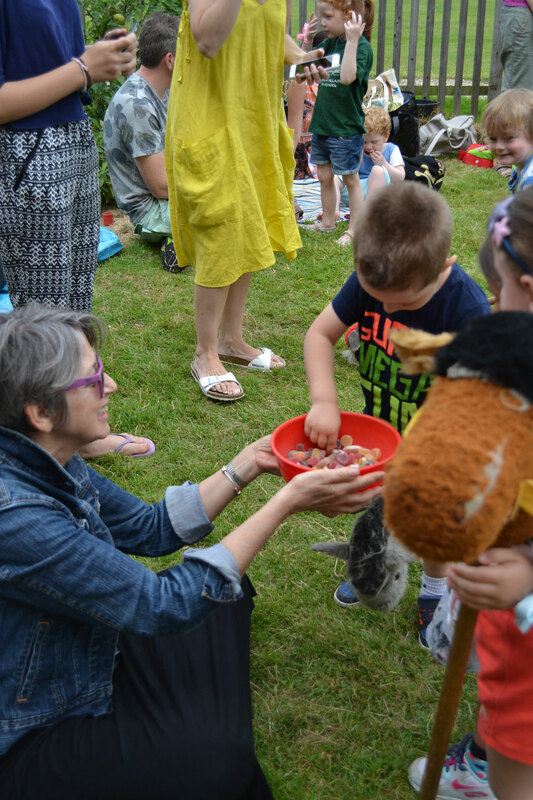 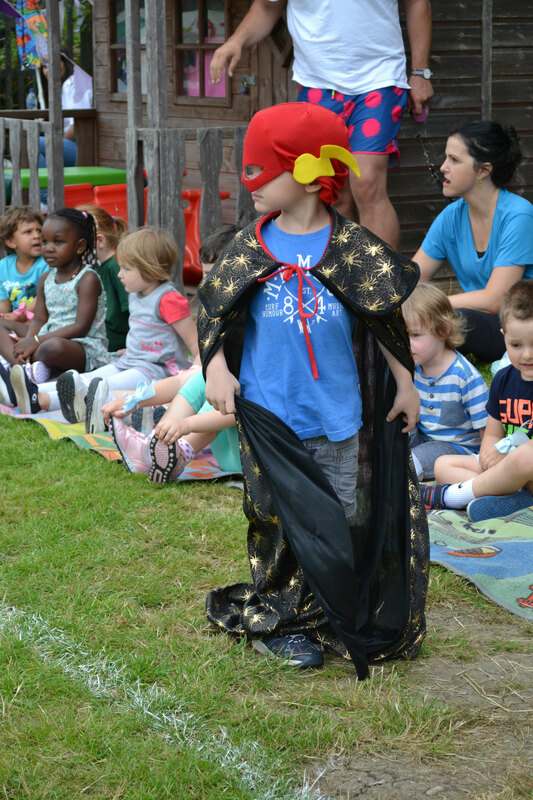 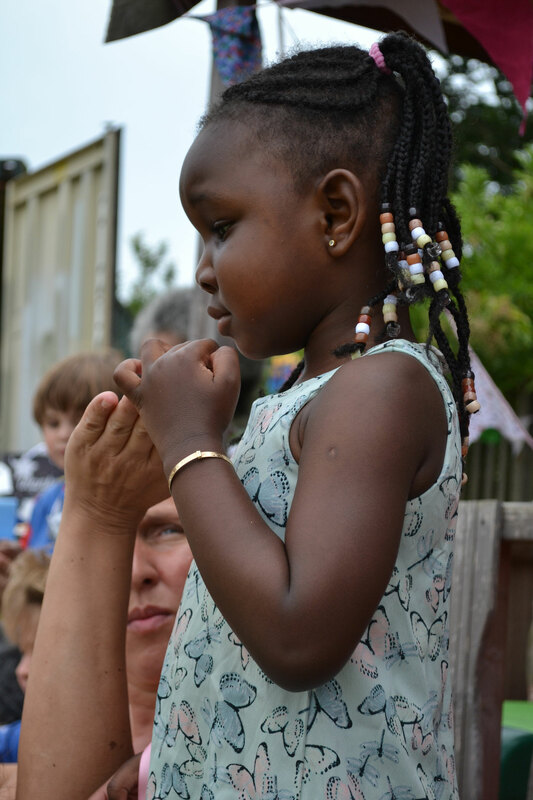 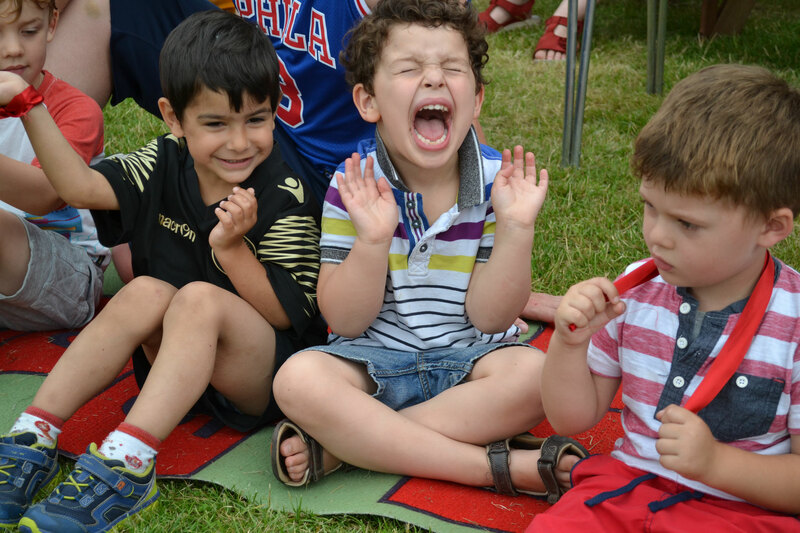 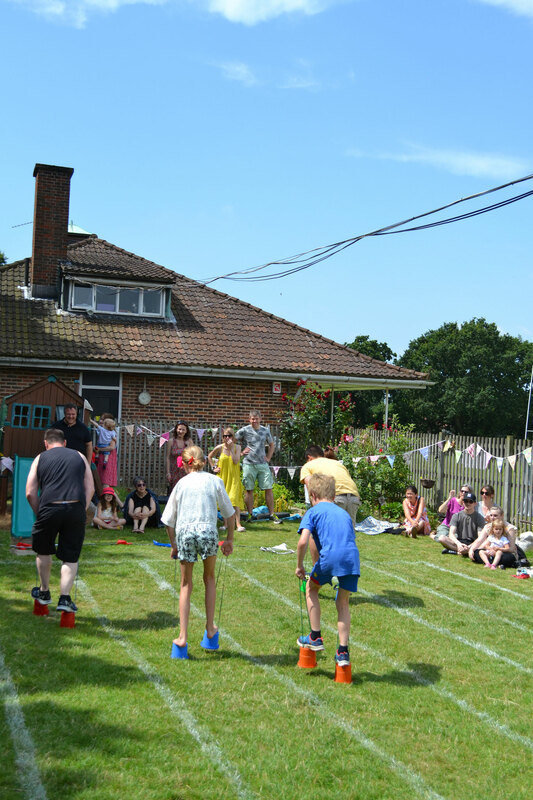 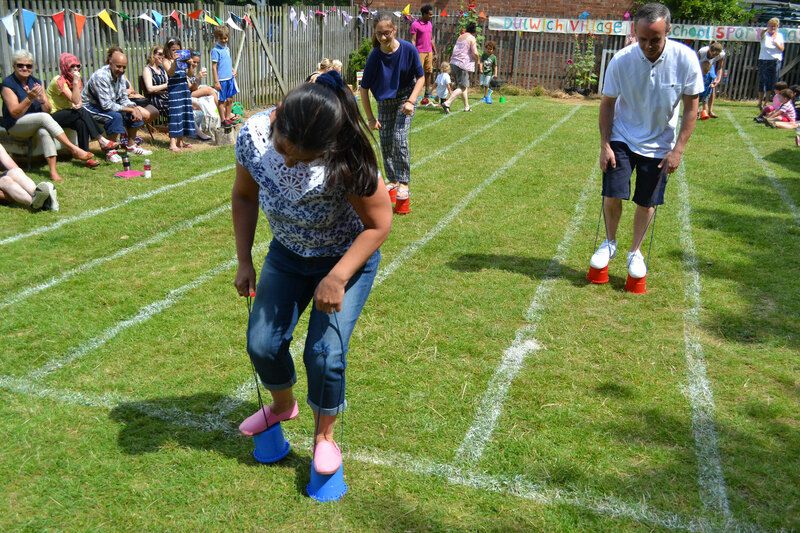 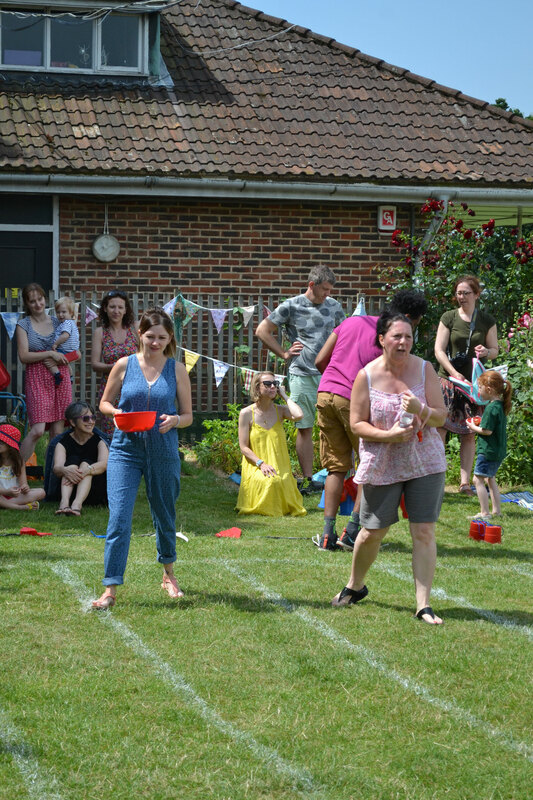 Thank you to everyone who chipped in and helped out during the races - it all makes a difference, and another big thanks goes to the staff who organised a great Sports Day for us all.